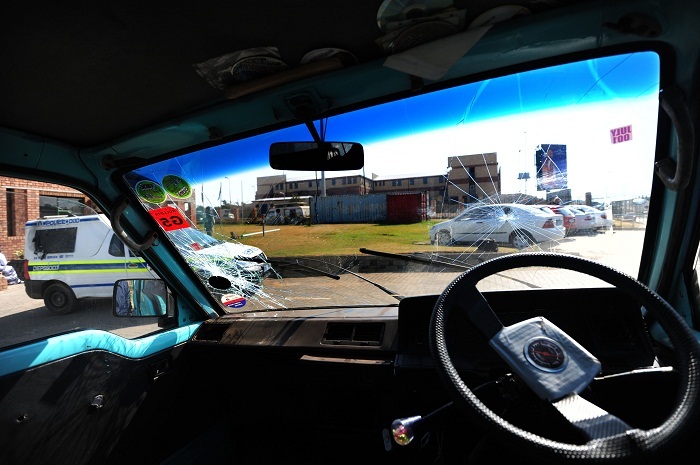 A dispute between two taxi associations over a taxi route erupted violently on Wednesday morning in Olievenhout, north of Johannesburg. The disputed route runs between the new Waterval shopping centre – which is still under construction – and Diepsloot. 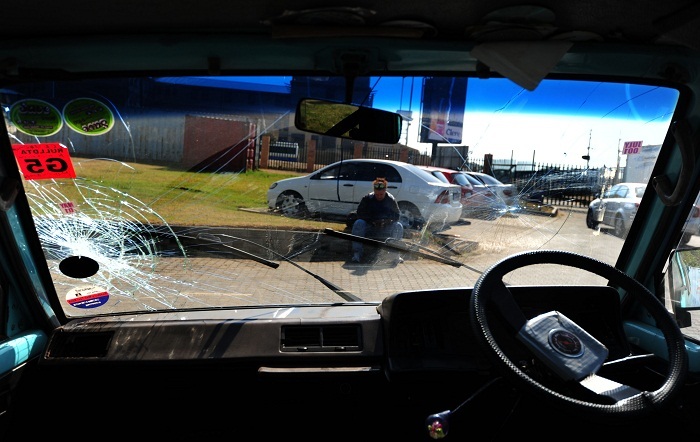 According to police spokesperson Lieutenant Kay Makhubela, two taxis were stoned by a large group of people. No injuries were reported and no arrests have been made. 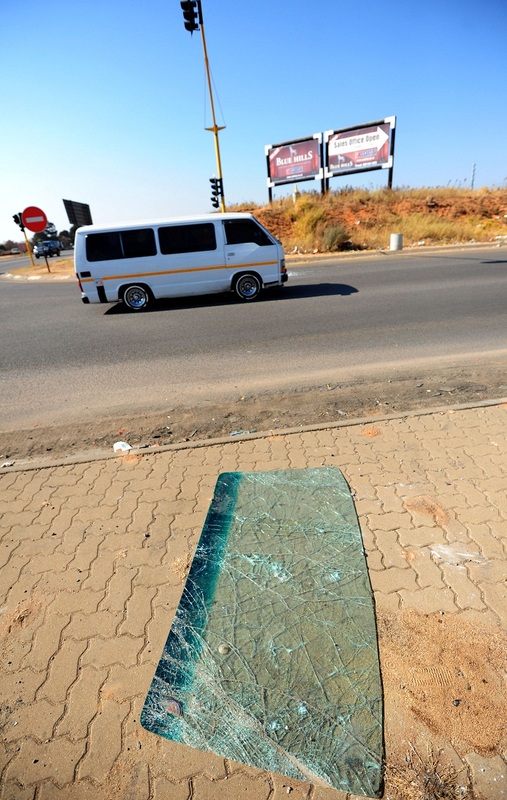 Makhubela said police were monitoring the area and no further public violence would be tolerated.